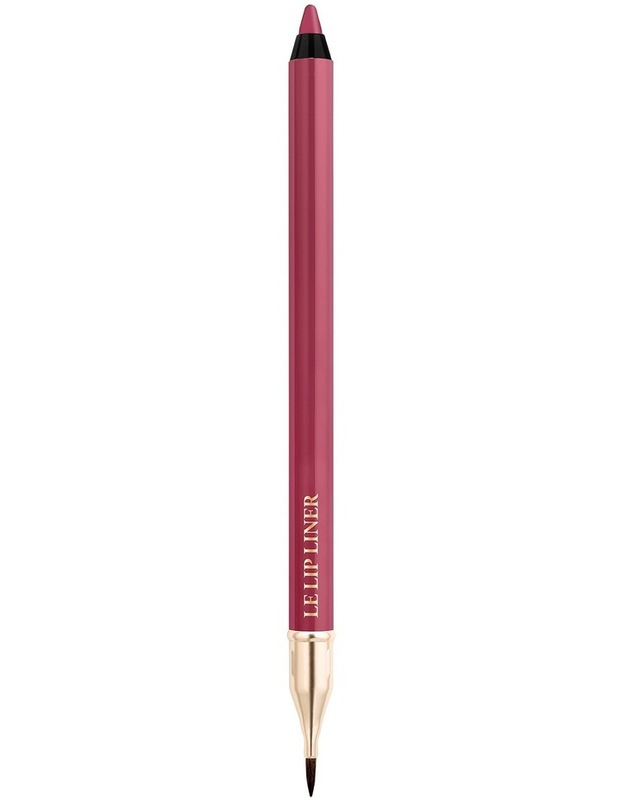 This creamy-soft, waterproof pencil defines and contours lips with rich, long-lasting colour. The comfortable, smudge-resistant formula glides on effortlessly and prevents lipstick from feathering and bleeding. Wear alone or under your favourite Lancme Lip Colour. Comes with a built-in brush.